Whether customers are buying Cannabis products for recreational or medicinal use, more consumers prefer cannabis oils over all other methods of consumption. Cannabis oils and concentrates have gained such high popularity now, dried cannabis buds may soon become obsolete, a relic of the past reserved for home grower hobbyists. This new dynamic will have a dramatic impact on the cannabis industry not only for consumers, but for producers equally. Cannabis consumers are now looking for innovative, convenient, and more health-conscious alternatives to smoking dried Bud. Statistics and current studies show a sharp increase in consuming cannabis oil concentrates over smoking dry flowers. 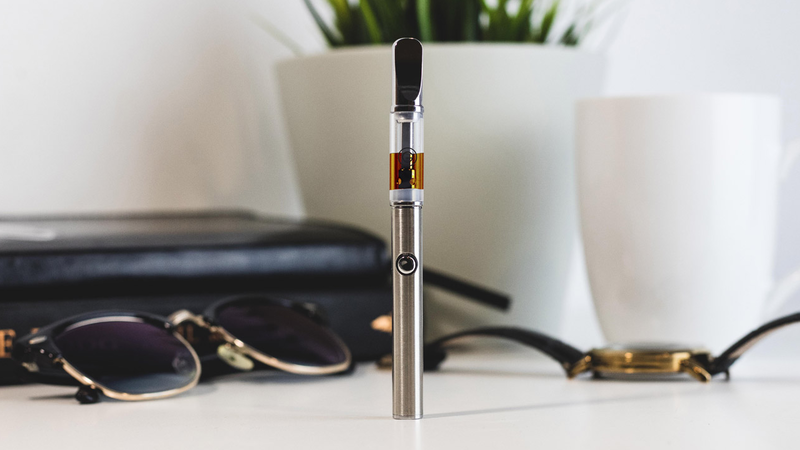 Consumers are now showing preferences for vaping, edibles, tinctures, dropper bottles and the latest innovation of spray bottles: one pump of the spray bottle under the tongue (sublingual) delivers THC and CBD directly into the blood stream. In US states such as California and Colorado where cannabis is now legal, the demand for cannabis oil has risen so sharply that producers of dried products for smoking consumption who ignore this new trend are only on a race to the bottom. Companies in Colorado who resist this new trend and cling exclusively to producing dried product for dispensaries are already going under. Dry product in Colorado alone, has gone from dollars to cents in cost per gram and continues to plunge. Cannabis producing companies will need to focus on the extraction and oil side of the business if they want to stay competitive in the future cannabis market. An example of cannabis oil filled inside a Green Tank Technologies’ Vape Cartridge. Not only are the majority of people choosing cannabis oils over smoking dried flowers, but so are animals, via the Veterinary Industry. In North America, veterinary doctors have embraced the CBD healing power of cannabis oils. Extracted CBD cannabinoid oils from cannabis and hemp flowers have now flooded the pet and agricultural industries, creating a dramatic increase in the demand for CBD cannabinoid oils from pet owners and farmers to heal cats, dogs and livestock animals. Of all the cannabis flowers produced in North America for medical or recreational use, the large majority of the those flowers are not “combustible” and smoked in a marijuana cigarette, but are now bought in tons by extraction companies to go into the production and packaging of extracted cannabis oils for capsules, beverages, edibles, vape cartridges and bottled cannabis oils. 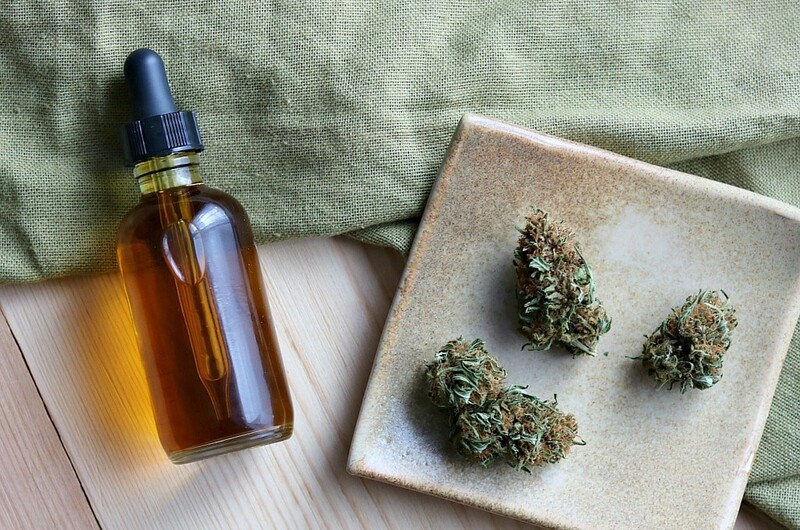 First, cannabis oils contain concentrated THC and/or CBD cannabinoids exclusively or in specially combined ratios and are much more potent for medicinal and/or recreational use. Concentrated, they offer a more economical alternative to dried flowers. Second, they are extremely convenient to use for several reasons. Pure cannabis oils can be taken instantly. Consumed via table top vaporizers, portable vape pens, capsules, tinctures, topical ointments and spray bottles, they do not have to be rolled into a “joint”, or marijuana cigarette first, or packed into pipes or bongs, which need constant cleaning. As a consequence, they do not “smell” and can be consumed discretely. Nor do they carry the negative health connotations of the carcinogenic load on lung tissue that combustible dried flowers do. It is safe to assume that this stunning 71% increase in usage by those over the age of 50 with health concerns will be electing to purchase the most health-conscious method of consuming medical marijuana via the intake of cannabis oils. So in light of these considerations, where does the licensed producer stand in Canada and the US? For Canadian and US cannabis producers who have already embraced the booming new cannabis oil market, the future is looking bright. The future is also looking bright for licensed cannabis producers who have just now recognized that expanding their operations into the cannabis and hemp extraction oil market for CBD oil production will become a very lucrative move for them to make. In contrast, licensed cannabis producers still clinging to their exclusive production of dried cannabis flowers for licensed commercial sale in dispensaries will pose the risk of failure. Their decision to refuse learning the extraction process, or at least out-sourcing it to turn the majority of their produce into extracted cannabis and hemp CBD and THC oils and their combinations, will most certainly spell disaster. Canada has now become the first G20 nation in the world to fully legalize cannabis as of the projected date in October 2018. After legalization, Canada will also be one of the few countries in the world to allow legal, licensed importation and exportation of cannabis based products. New legislation in October 2018 will mean that Canada will become the major leader in the international cannabis market. According to New Frontier Data, the Canadian legal market in domestic sales only, is projected to be $1.7 billion in 2018, growing to $7.7 billion by 2025. 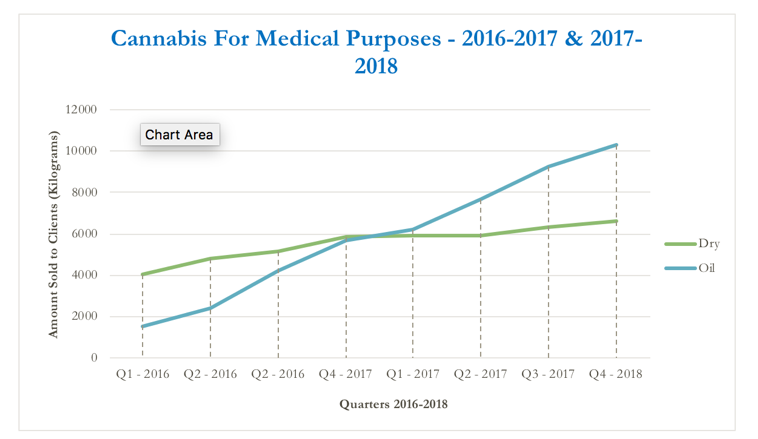 These numbers get more interesting after realizing they do not factor in the global distribution levels open to Canadian licensed producers to supply and meet growing demands. Even more significant to Canadian producers, is that, according to Health Canada, by 2021, the medical market will increase to 70% oil sales versus dry product, and in the recreational market it is projected to be 50% oil sales. As new innovative products are developed, such as CBD sublingual spray bottles, beer, wine and coffee CBD-infused beverages, with increasing forms of edibles, the demand for cannabis oil will rise. Thus, demand for oil production and packaging will continue to increase as consumer demand increases. Many companies are not prepared, nor have the infrastructure in-house to support growing oil production demand. In order to survive, and thrive, they must accomplish this. Below is a graph reflecting Health Canada’s statistics on oil and dried cannabis shipments in the last two years by licensed producers. In the quarter ending in March 2018 (Q4 of 2017–2018) dried products grew 4.2% while oils grew 11% as measured in kilograms. They innovate and learn the art and hard science of extraction technology, acquire an extraction system, and with an ATG Pharma’s scale-able filling system; the RoboCAP, turn their produce into cannabis oil products, the new gold of the 21st century. For any further questions regarding ATG’s robotic filling systems, please hit the “Request a Quote!” button below.